The RoboMaster Program provides competitions and events for young engineers that foster innovation and hands on experience in the field of robotics. 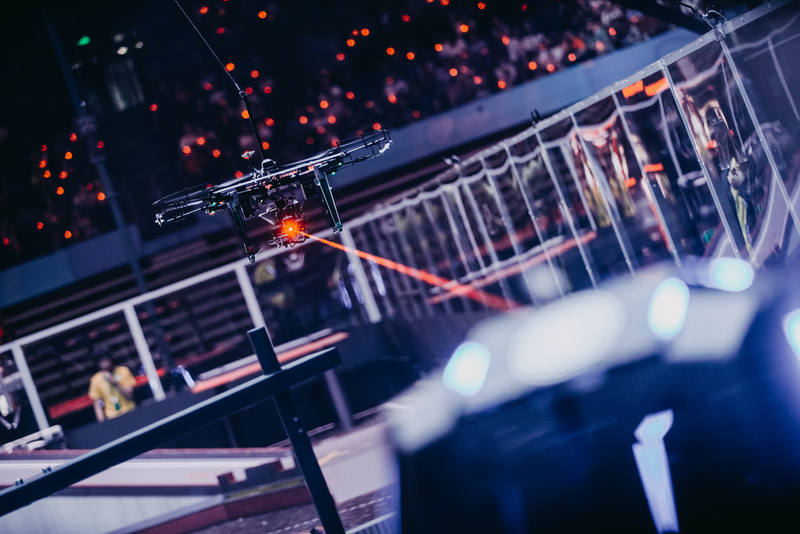 The namesake RoboMaster Robotics Competition is hosted by DJI, the world’s leading consumer drone manufacture, and is on its way to be the most influential robotics competition to date. 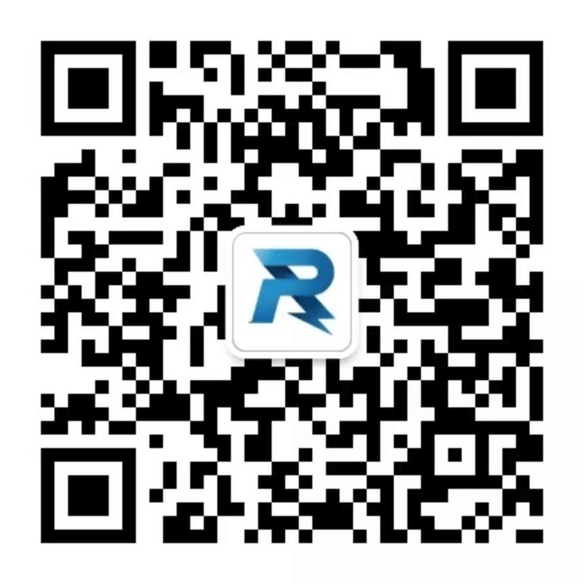 Each RoboMaster event aims to incorporate the most up and coming technology in the field of robotics such as computer vision, embedded systems, and artificial intelligence. RoboMaster requires students to walk out of the classroom, form a robotics team, and independently develop and produce a variety of robots to participate in a large-scale competition. Participants gain valuable technical skills as well as critical thinking skills throughout the competition. 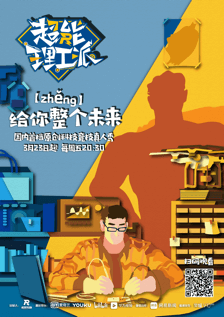 They are able to combine theory and practice, and build advanced intelligent robots to face in a fierce competition. RoboMaster 2019 will include RoboMaster Robotics Competition, RoboMaster Technical Challenge and ICRA RoboMaster AI Challenge. The RoboMaster Robotics Competition has attracted the interest of hundreds of colleges and universities, nearly 1,000 tech companies and organizations and tens of thousands of robotics enthusiasts around the world. 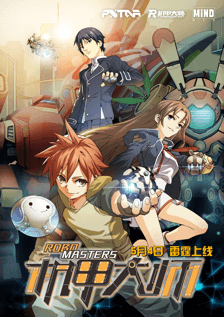 It’s unique gameplay, technical difficulty, and competitive style are just a few reasons why RoboMaster is captivating the world. At the same time, in order to improve the technical level of a single robot and improve the overall technical strength of the team, the RoboMaster Organizing Committee has developed the RoboMaster Technical Challenge focusing on a single robot’s skills. In-depth exploration and academic research aim to cultivate cutting-edge robotics and motivate participants to become specialize in the field. 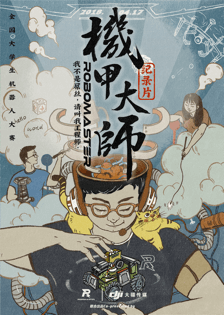 The ICRA RoboMaster AI Challenge is hosted by ICRA2019, DJI and organized by RoboMaster Organizing Committee. In previous years the challenge was held in Singapore (2017) and Australia (2018), The competition is held in a different country every year further expanding the influence of the event in the field of international robotics, attracting a large number of top universities and research institutions from around the world to participate. In 2013, DJI founded the first Summer Camp for university students, with only 24 campers. Their task was to achieve autonomous mobile targeting using computer vision. In 2016, in order to improve the technical quality and competition experience, the RoboMaster Organizing Committee developed a new robot referee system. The second year of RoboMaster Robotics Competition the robot requirements grew to include one Hero robot, three Standard robots, one Base robot, and one Aerial robot on each team. 2016 was the first year to have teams from outside Mainland China including Hong Kong, Macao and Taiwan. In 2017, the third RoboMaster Robotics Competition featured 7 robots per team competition, developing into a comprehensive balance of science and engineering disciplines. In addition, RoboMaster added the challenge series and co-hosted the first ICRA RoboMaster AI Challenge in Singapore with the International Top Robotics Conference IEEE. In 2014, the RoboMaster Summer Camp grew to 100 students. The students were challenged to improve and iterate from prior designs, and compete in a series of 4 on 4 matches between robots. This was the foundation for today’s RoboMaster Robotics Competition. In 2015, DJI launched the first RoboMaster Robotics Competition. This time, the matches featured 5 robots on each team. Over 3,000 university students participated. In 2018, the RoboMaster Robotics Competition, which was developed to the fourth edition, added requirements for Sentry robot, Aerial Robot loading and launching agencies, and focused on engineering practice personnel training, attracting nearly 200 global teams. In the same year, DJI held the second ICRA RoboMaster AI Challenge in Australia, focusing on robotics academic research. The RoboMaster Program has expanded to multiple new programs outside of the competitive arena, including the RoboMaster Campus Clubs, RoboMaster Summer & Winter Camps, RoboMaster High School Robot Course Development, and the Youth Engineer Summit. Additionally, RoboMaster hopes to spread STEM into popular culture. 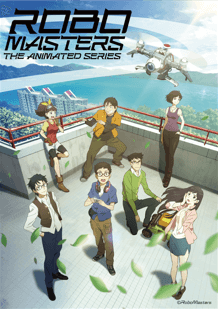 We have successively launched a number of original cultural IP projects including: The RoboMaster Animation, the RoboMaster Reality Show, the RoboMaster Documentary and the RoboMaster Comics. We hope to spark the public's interest and inspire more people to get involved in the robotics field. The RoboMaster Program is growing into an international arena shared by technology enthusiasts around the world. We want to bring STEM into the public spotlight to inspire more individuals with robotics ambitions. RoboMaster is a breakthrough revolution cultivating new talent in colleges and universities. While promoting the development of robotics, RoboMaster also builds a platform for participants to learn and grow from one another. They grow in the competition, progress in practice, and change the world. Their dreams never stop.